Call for entries for the DANS Award for Outstanding Achievement in Animation! Deadline: March 23rd. This category allows for commercial submissions, music videos, short films, YouTube content or any animated scene in a show or film produced in Nova Scotia. 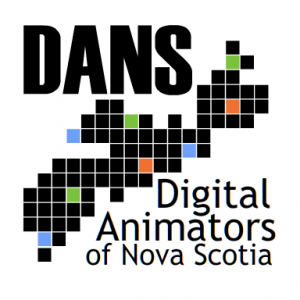 Based on overall artistic achievement in the field of digital animation, this award will shine a spotlight on the great work being done by the talented workforce of animators in Nova Scotia! This entry was posted on Thursday, March 15th, 2018 at 1:26 pm	and is filed under News. You can follow any responses to this entry through the RSS 2.0 feed.